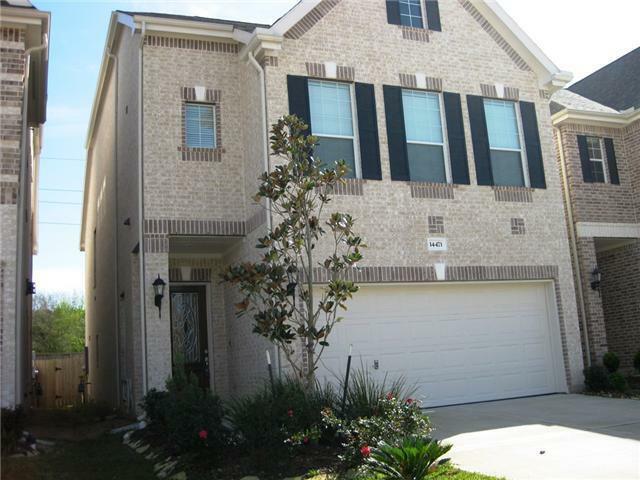 LOCATED IN THE HEART OF ENERGY CORRIDOR,GREAT GATED COMMUNITY. 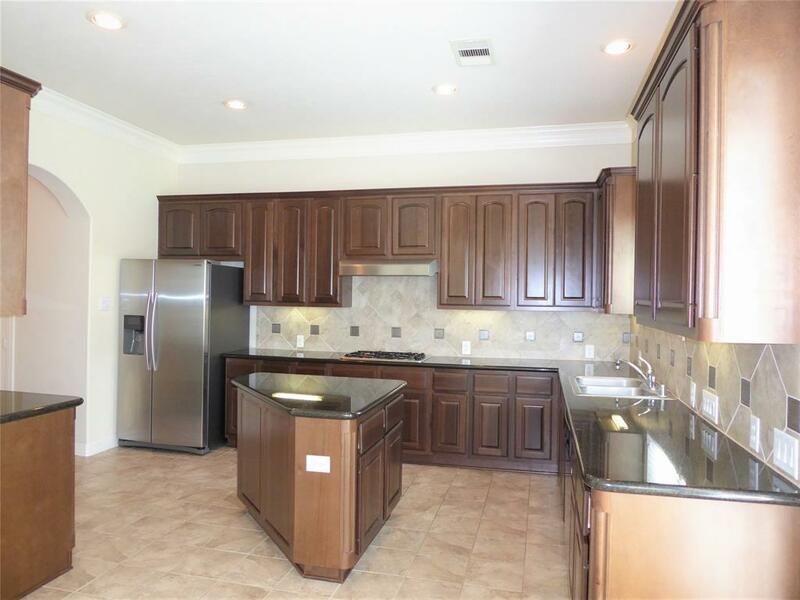 OPEN FLOOR PLAN WITH STAINLESS STEEL APPLIANCES, GRANITE COUNTERTOPS IN KITCHEN AND MASTER BATHROOM. 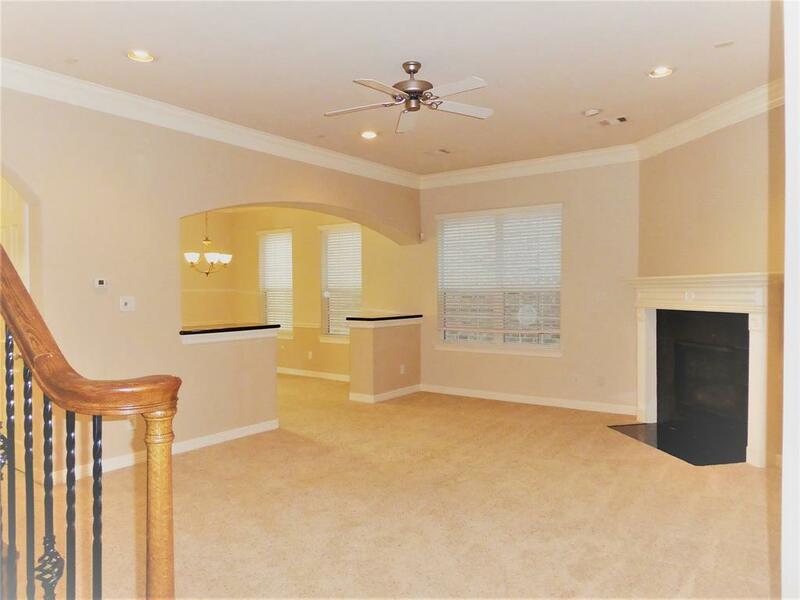 3 BEDROOMS ON THE SECOND FLOOR, GAMEROOM ON THE THIRD FLOOR WITH FULL SIZE BATHROOM AND ADDITIONAL CLOSET. LARGE MASTER SUITE. RECESSED LIGHTING. 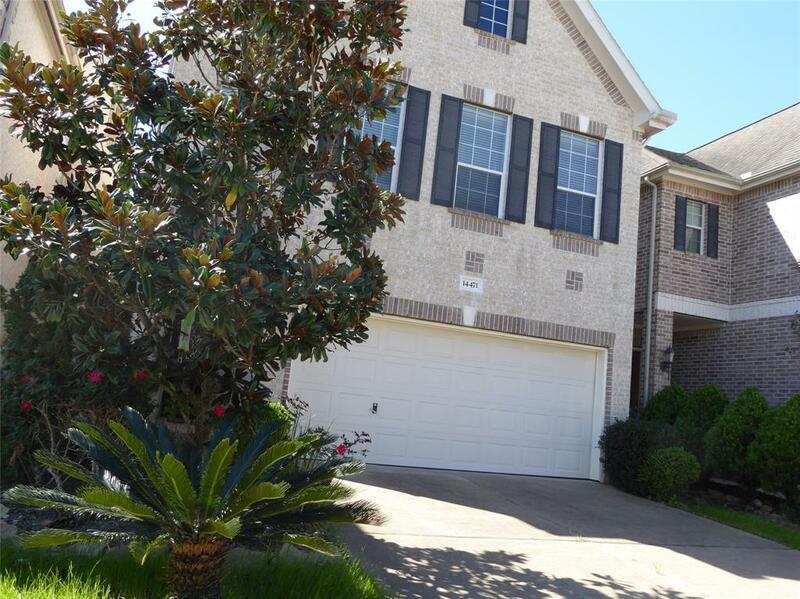 COMMUNITY OFFERS WALKING TRAILS AROUND THE LAKE, WALKING DISTANCE TO TERRY HERSHEY PARK. EXEMPLARY SCHOOLS...ZONED TO BUSH ELEMENTARY!!! All appliances included.